Matured real estate market requires matured thinking from property developers. Gone are the days when buyers used to take whatever used to be imposed by developers, when the market was a sellers’ one. 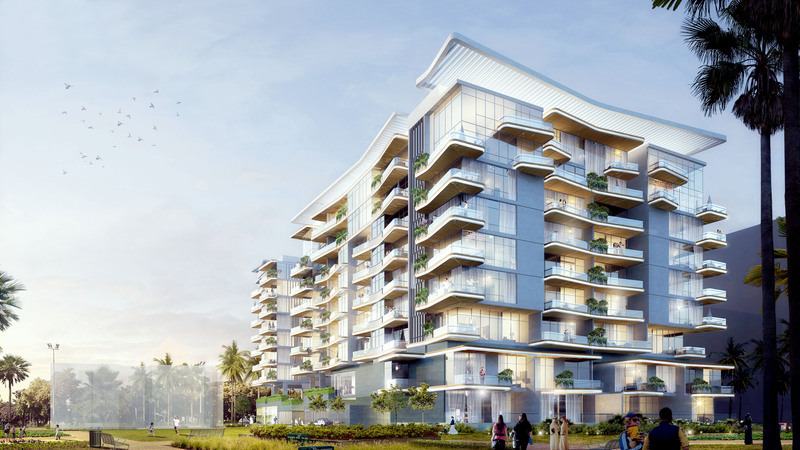 With Dubai’s real estate market maturing further, developers are offering deferred payment plans to attract property buyers as it has turned into a buyer’s market. 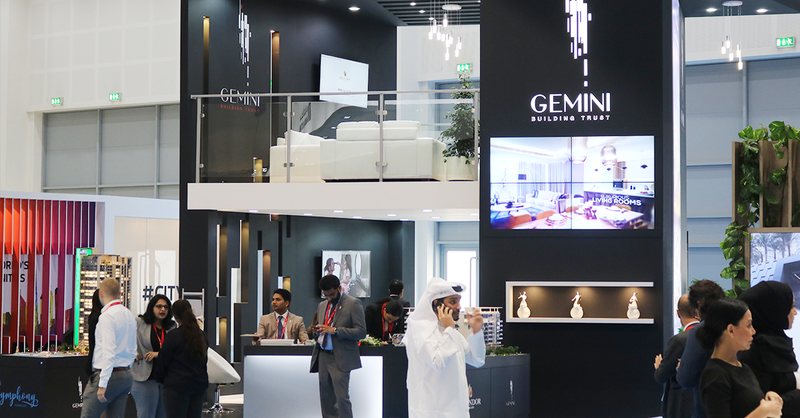 Gemini Property Developers, a boutique real estate developer, which recently launched a game-changing-industry-first customised payment plan for luxury residential units in the Dh280 million Splendor at MBR City that offers a wider choice for property buyers allowing them to pay for five years after hand-over – has received overwhelming response from the property buyers at the Cityscape Global exhibition that concluded on Wednesday. “However, the key is to offer the freedom to choose how and they want to pay as it has now become a buyer’s market. 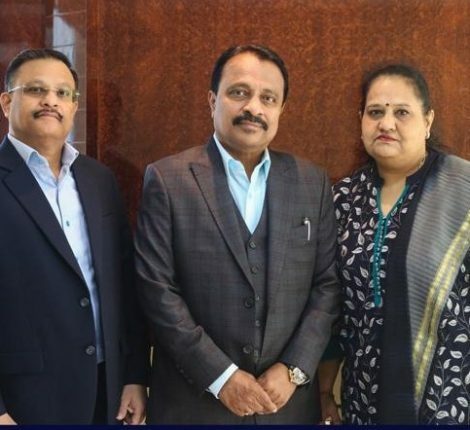 Dubai’s real estate market needs out-of-the-box thinking by all stakeholders,” Mr. Sudhakar R. Rao, Managing Director of Gemini Property Developers, says. “That’s why we have devised a game-changing industry-first payment scheme that is designed to offer the best comfort level to our property buyers. This has received a strong response that is also resulting in transactions. 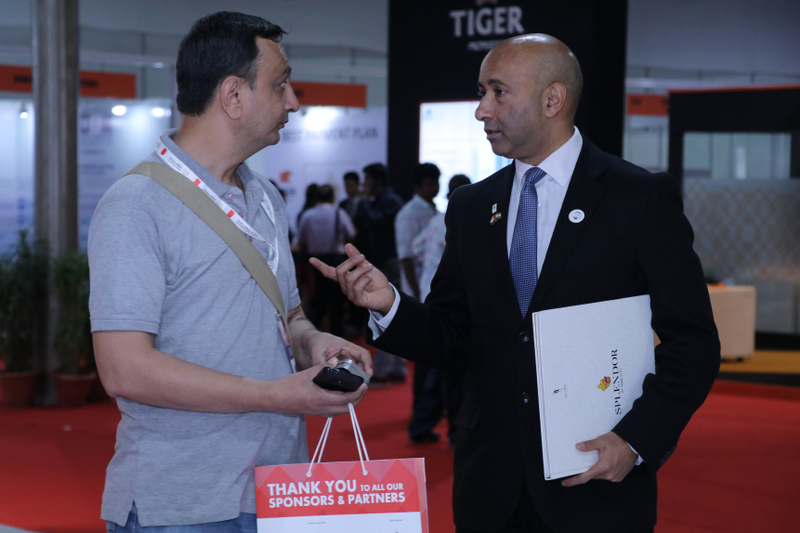 “The new payment plan actually removes the burden of payment under stress and allows them to pay as per their convenience and thus eases the pressure on the property buyer. 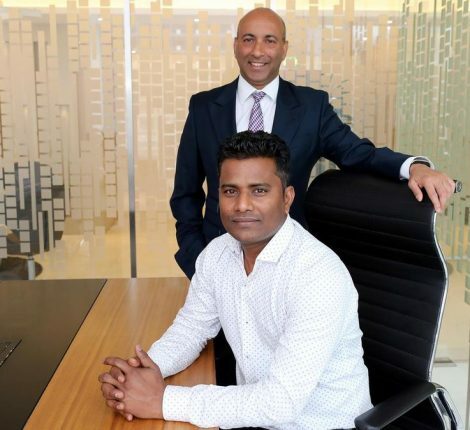 Prabhakar R. Rao, Joint Managing Director of Gemini Property Developers, says, “Usually, the customer has to comply with the payment plan designed by the developer and has to align his/her finances according to the developer’s plan. Also, while some developers are offering post-handover payment plan which is a popular thing, whereas some customer may not want to go for it since he/she can avail bank mortgage. Gemini for the first time is offering the customer, the freedom to customise his/her payment plan according his/her financial situation. 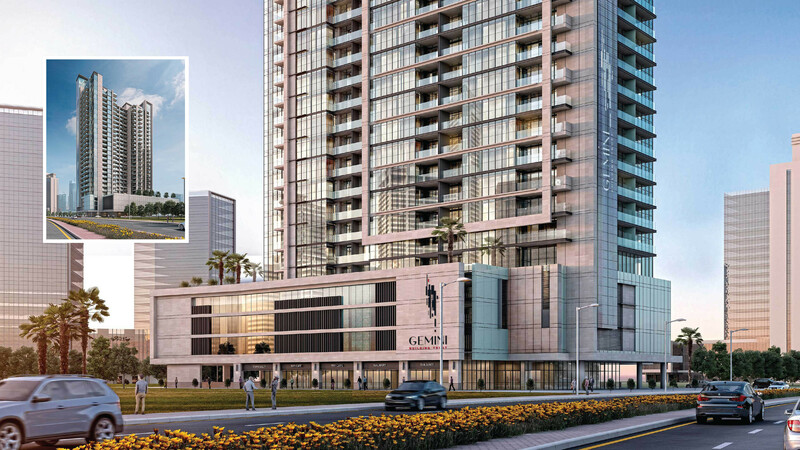 Mr. Sailesh Jatania, Chief Executive Officer of Gemini Property Developers, said the new payment scheme comes just in time as Dubai’s real estate market is witnessing signs of upturn. “The new customised payment plan comes at a time when new investment is pushing sales in Dubai’s property market so much so that it has witnessed Dh132 billion worth of transactions in the first six months of 2017, about 16.8 per cent higher than the performance in the corresponding period last year. We believe this is the right time to stretch our hands to the end-users. The new innovative payment plan is the result of a careful research and meticulous planning and reflects the deeper understanding of end-user need gap in the market, insights of SPF Realty and the commitment and care of Gemini as the developer that have led to the creation of the game-changing price strategy where the property buyer dictates how s/he would pay for the property.